From pretty ceramics to delicious jams, these are the souvenirs you’ll want to share with family and friends. 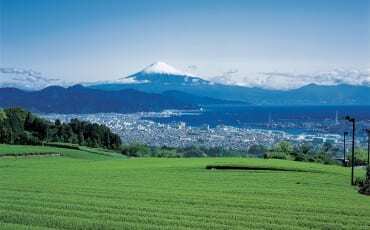 If you are wondering about the link between Komatsu City and the construction giant Komatsu, the latter has its roots in this city. 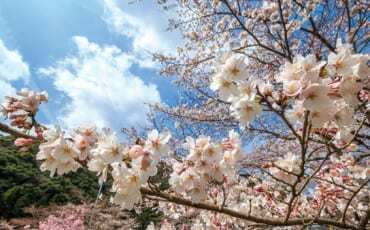 In fact, the Komatsu company’s Komatsu-no-Mori park is open to the public. 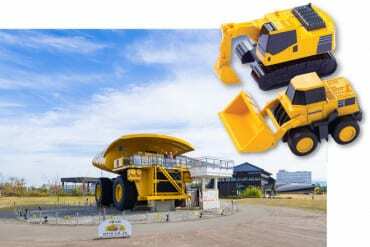 Here, you’ll find the Kids Pavilion and the 930E Extra Heavy-Duty Dump Truck, one of the world’s biggest at 499 tonnes and 7.2m tall. Bring home a piece of Komatsu’s construction legend: toy excavators and bulldozers are sold in souvenir stores, including Bussan-ya. Komatsu City is known for its sweet, juicy tomatoes that you can eat as a snack. 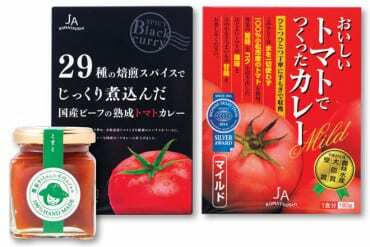 They are also used to make tomato curry paste, sold in convenient, ready-to-cook packets at Komatsu Kibagata Road Station. You’ll love the slightly spicy, sweet-tangy gravy over hot steaming rice! Also a must-buy: Mari-chan’s handmade jams made with organic tomatoes. Here’s a foodie secret: Ladle just a little of it onto plain yogurt—simply oishii! Founded 360 years ago, Choboya Chaho Tea Shop not only sells its famous Kagaboucha tea, which uses the tea plant’s stems as well as its leaves, but also offers it as a cacao blend in handy tea bags. The latter releases a delicious chocolate-malt scent when steeped in hot water. It tastes very much like roasted tea but leaves a unique subtle cocoa aftertaste on your palate. Just the gift for someone who’s into both tea and chocolate. 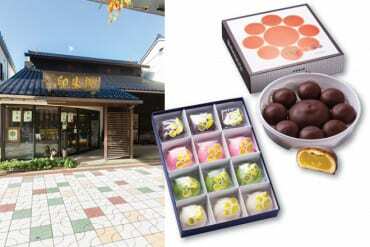 What began as a ceramics store in the 1940s is now Goshuin, a Japanese sweet shop where you can buy boxes of Goshuin, a chocolate manju (traditional Japanese confection) known simply, and cutely, as Little Cakes or the smaller Little Little Cakes. They have a thin, crispy chocolate shell and a creamy, chocolate-coated, bean paste filling. The shell comes in different flavours, including seasonal lemon in summer or cherry blossom in spring. If you are in Komatsu City, don’t leave without buying its famed kutani-yaki ceramics. These are made from pottery stone found only in this area and feature the signature style of overglaze painting that gives the motifs a raised texture. Unless you are a devout collector, the bigger, more elaborate pieces will be harder to find and to pack home. A good alternative? 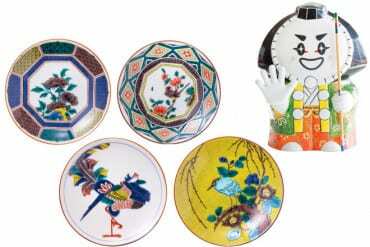 These adorable figurines of Kabukky, the city’s Kabuki-inspired mascot, and palm-sized plates that can double as display pieces or accessory holders. 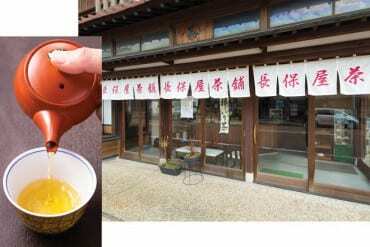 Before you step into the 160-year-old Sumigen Specialty Foods store, here’s a quick lesson on Japanese food: Tsukudani refers to food boiled in soy sauce and tsukemono refers to pickled vegetables in general. 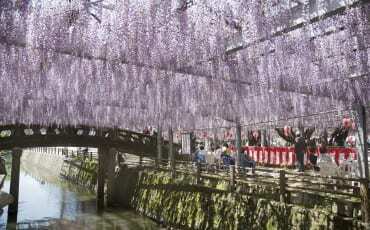 You’ll find an endless range of both at Sumigen. 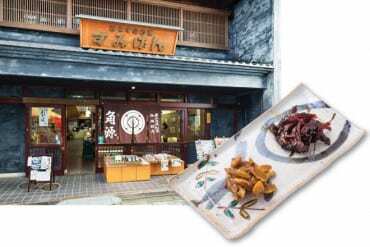 Here, all types of fish, including sardines, anchovies and blow fish, nuts and seaweed are marinated in sugar, sake, miso and soy (recipes date back to the founding of the store). 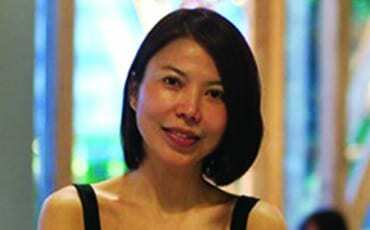 The bestseller is river fish marinated in a mix made from rice and soya sauce. The vacuum-packed products make great souvenirs; some of these come in small, pretty gift boxes too. Our pick: the relatively hard-to-find marinated walnuts that you can have with rice or simply as a snack with alcohol or tea. For the foodie colleague or family member, the best souvenir from Komatsu City must be its special udon noodles. Apparently, there are eight rules to certifying Komatsu udon. For instance, the noodles must be handmade with local ingredients, such as water from Mount Hakusan, and there must be a strict ratio of wheat flour to water. 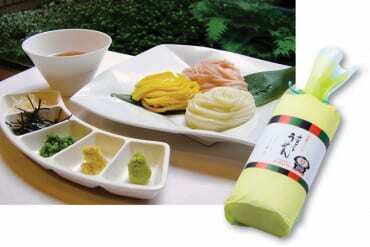 Buy udon gift packs at Bussan-ya. When in Japan, buy sake. 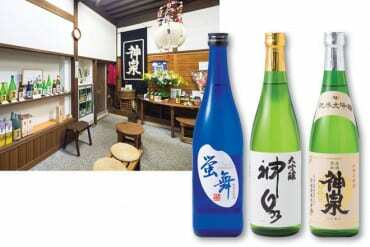 When in Komatsu City, buy sake from Higashi Sake Brewing Company, the city’s oldest brewing facility. 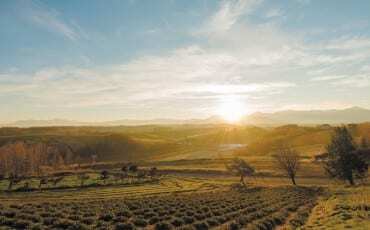 The sake here is made with spring water from Mount Hakusan and, thanks to a special extra step in the brewing process, is said to have a special sweetness akin to umami. The brewery produces about 12 varietals, some of which have won awards worldwide. It is particularly known for its Shinsen daiginjyou, which has a light, clean flavour that goes well with sushi and sashimi.